The mission of the Los Alamos Community Services District is to provide quality service for customers residing throughout the community of Los Alamos. The LACSD strives to provide services at a fair and equitable rate to the community to allow the District to maintain fiscal soundness today and in the future. 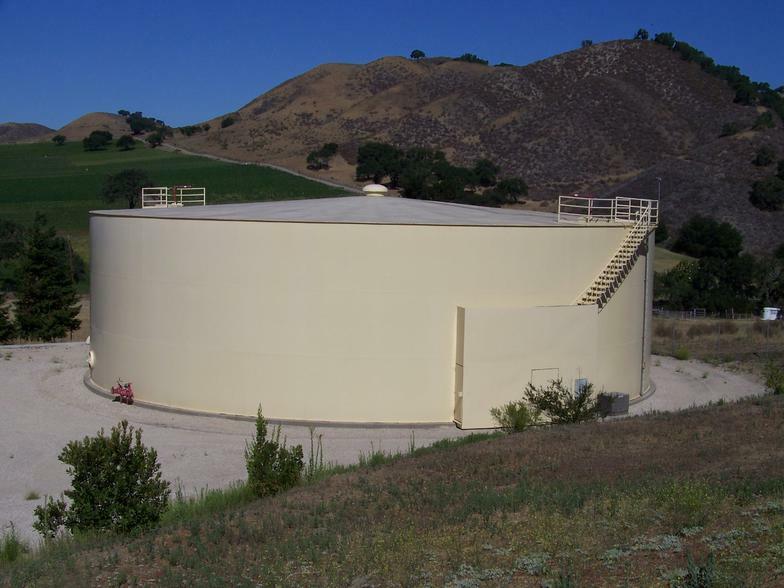 The LACSD believes in compensating their employees with remuneration and benefits competitive with other employers in the geographical area and in ensuring that employees are qualified to effectively run the operations of the District. 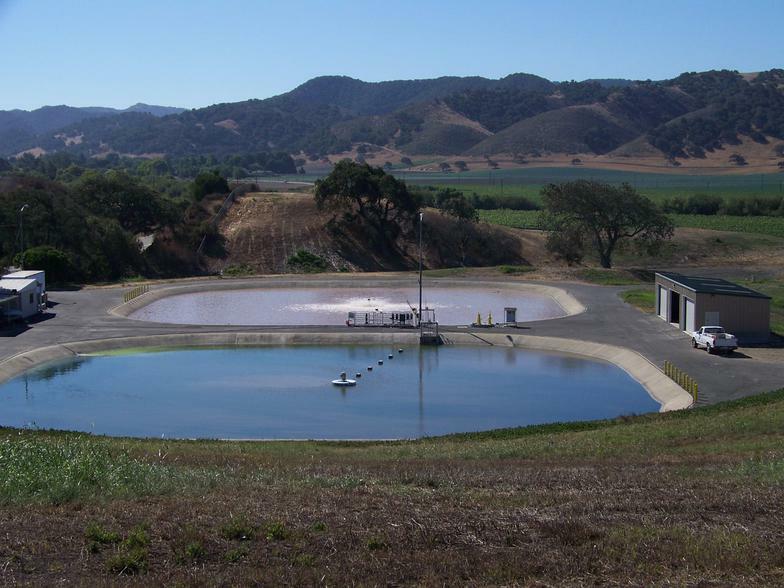 The LACSD’s main focus is to employ current technology in order to operate and maintain water, wastewater and recreational facilities to create a healthy and safe living environment for all. The LACSD field staff is on-call /standby 24-hours a day, 7-days a week, including weekends and holidays for after-hour emergencies related to your water & sewer service. Should you have an emergency, please call the District Office at 344-4195. If your call is after our normal business hours of 8:00 am to 4:30 pm Monday through Thursday (office only) you will receive a recorded message. PLEASE DO NOT HANG UP, To get the on-call/standby operator, please press nine (9) and you ill be automatically directed to the on-call/standby operator. On-call/standby operators will respond within thirty (30) minutes or less. District field staff work 8:00 am to 4:30 pm Monday through Friday. For information on Government Compensation in California, please visit the link below.